Snow is falling all over the East Coast from Washington DC to New England, with New York seeing the brunt of the powerful Nor’Easter thus far. Ice and snow are already falling in the area, with a minimum of 18” accumulation expected. Strong winds and ice will likely cause further travel stress in the days to follow. This storm has prompting the cancellation, delay or postponement of flights all over the East Coast, even including long haul flights from abroad. At least 47% of flights into the Northeast are expected to be cancelled today and into tomorrow. If you’re flying in or out of the Northeast US, even from places far abroad, your flight may likely be delayed or cancelled. 47% of flights into New York have been cancelled for Wednesday March 21st. Knock on effects are expected to linger into March 22nd. Airlines are proactively offering complimentary cancellation or change waivers, in hopes of avoiding stranded passengers. 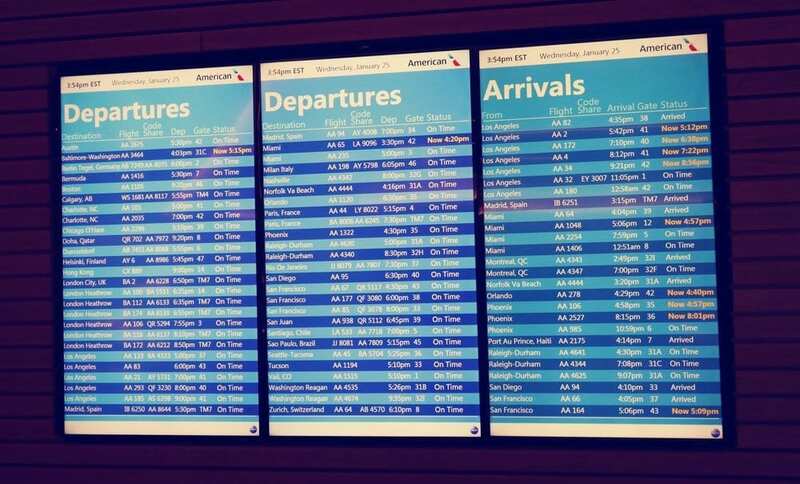 Check directly with your airline to confirm your flight status and rebooking options, before heading to the airport. You are likely eligible to cancel, postpone or reroute – without the hassle of traveling to the airport in dangerous conditions by using phone or social media. In most cases, if your flight is cancelled you may receive a refund, or if you’d prefer to travel at a later date, you’re eligible for travel up until March 25th. Airports and airlines specifically request passengers NOT to venture to the airport, unless their flight is confirmed and showing as on time. If your flight has been cancelled, your best bet is to wait on the phone, or use social media such as Facebook Messenger or Twitter to attempt to make changes, cancellations or rerouting requests directly with the airline. Do not go to the airport. Be sure to find out what’s available and allowed before calling. If you’re stranded, be sure to check whether your credit card offers any delay coverage.